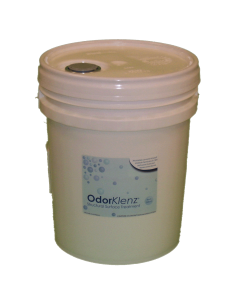 The OdorKlenz-Air Cartridge (14x14x1 nominal size) eliminates potentially hazardous toxic and noxious odors and corrosive gasses, as well as household odors like sweat, smoke, pet, and household cleaners. 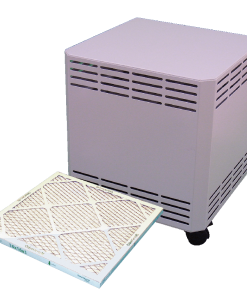 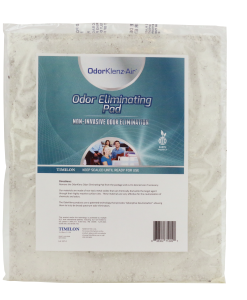 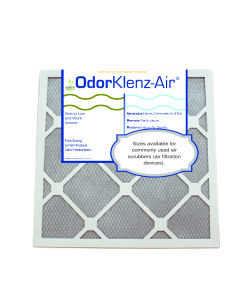 The OdorKlenz-Air Cartridge (14x14x1) installs into your OdorKlenz® Mobile Air System (purchased separately) and is your solution to improving your air space’s indoor air quality by removing chemical odors, fragrances, VOCs, and many other nuisance odors. 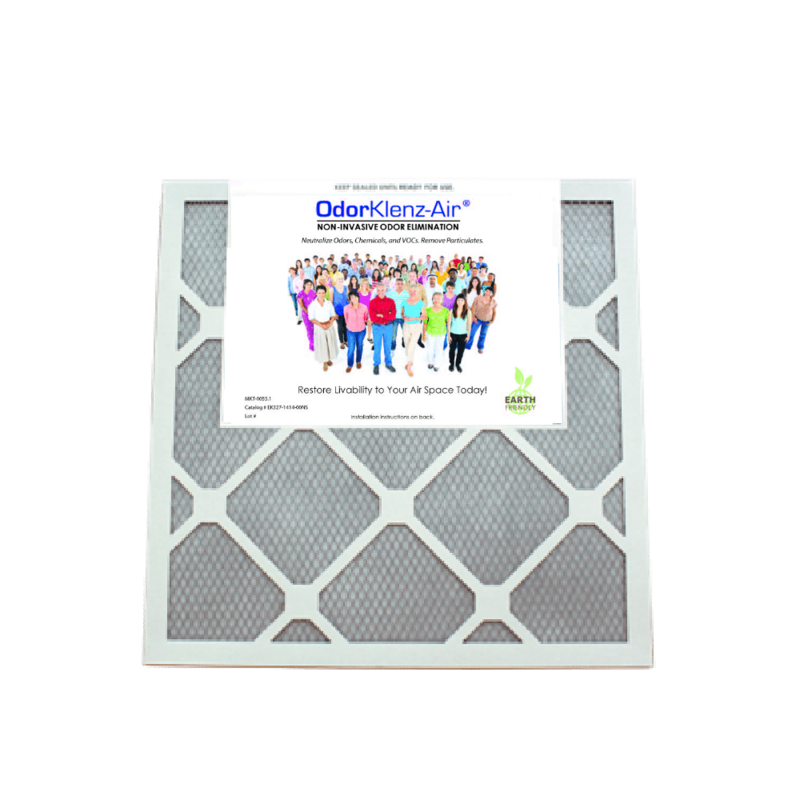 The OdorKlenz-Air Cartridge 14×14 Air Cartridge is designed to neutralize odors, chemicals, and VOCs from the air and improve your indoor air quality.